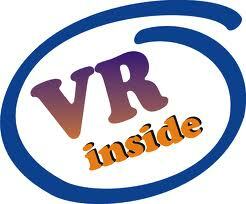 Darcy Lee Donate Me Money So I Can Buy A House VirTual ReaLity Artificial Intelligence 911: MrCow. 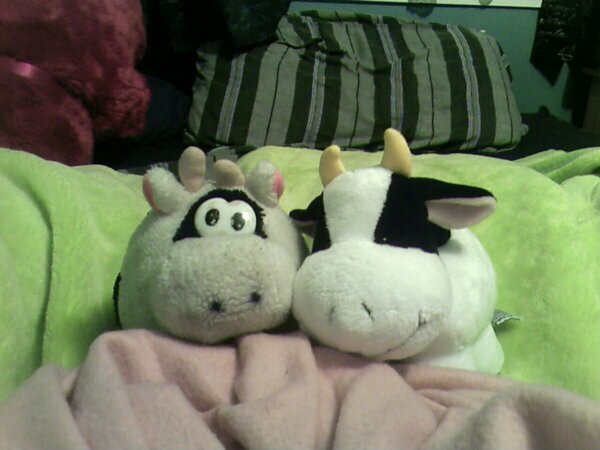 Here is a photo of MrCow, He's the one on the left. He is mine and my younger brothers favorite toy from when we were kids. He's like 20 years old or something. I wanted to post a picture on here in case he ever got lost or I lose the photo and have a back up.